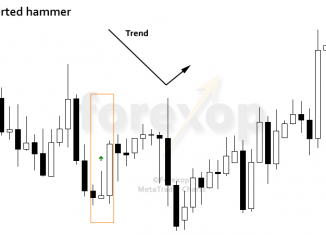 While the hammer and inverted hammer are conventionally treated as bullish, nonetheless contrarian traders will sometimes use them as bearish flags. 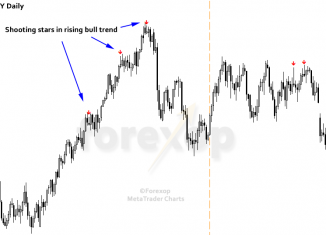 In major currency pairs, the shooting star is shown to be reliable at predicting the immediate period ahead, but it is less reliable in forecasting longer term changes in trend. 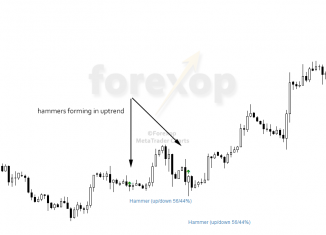 A hammer is one of the more important reversal patterns. 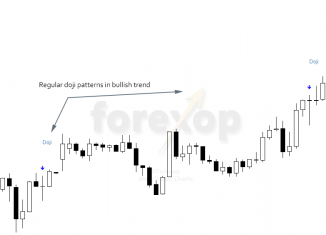 It is treated as a bullish reversal, but only when it appears under certain conditions. 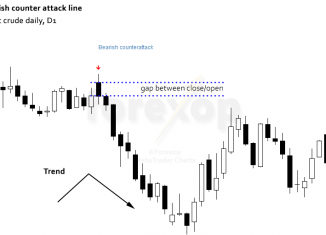 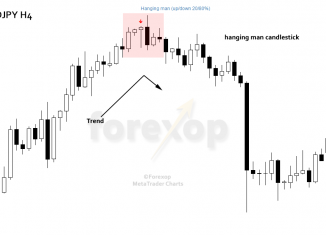 What is a Doji Reversal Pattern? 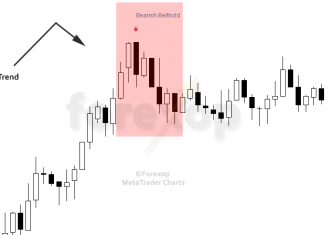 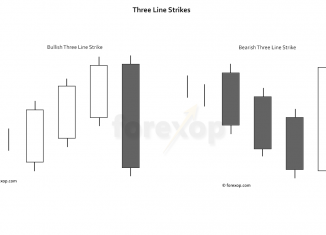 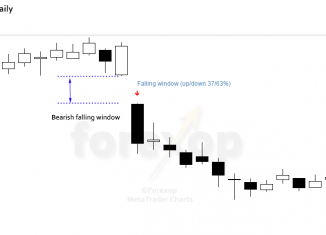 The doji is a special type of candlestick pattern that can signal a changing market. 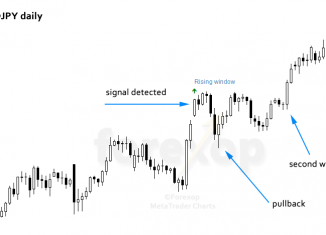 We can use this pattern to try to understand the sentiment and to recognize times when the market strength is switching between buyers and sellers.